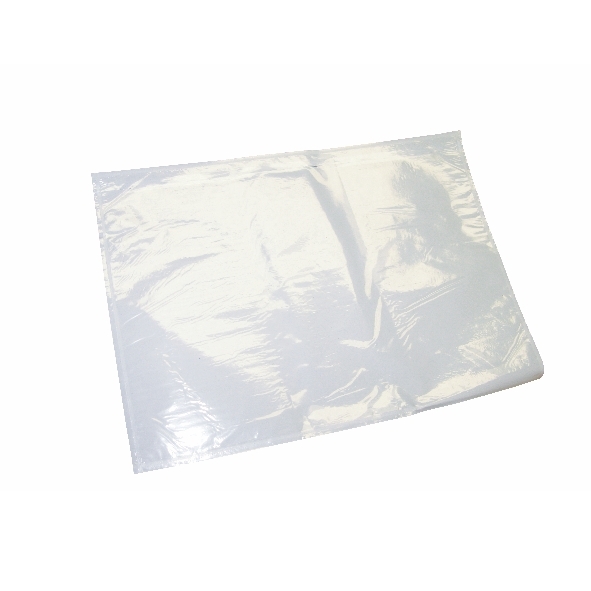 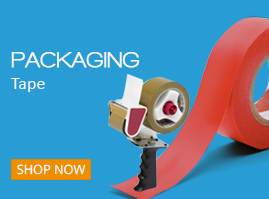 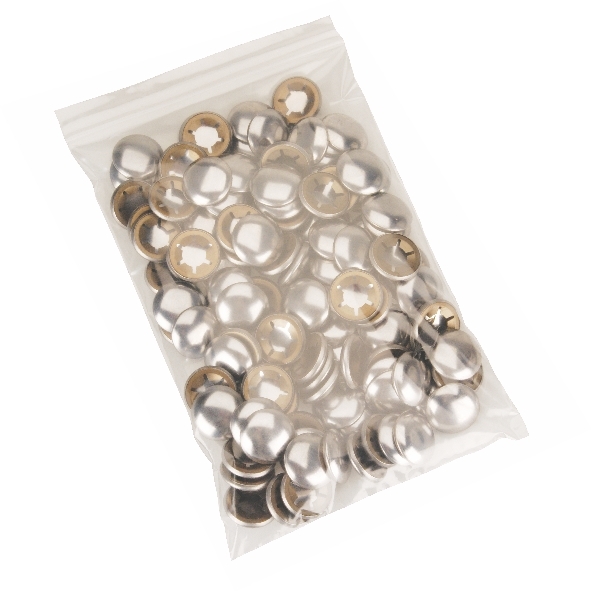 With a range of products available we offer a wide selection of packaging to provide you with a one stop shop for all your packaging requirements. 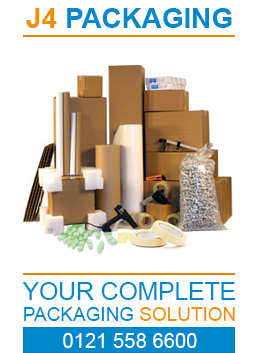 We are a leading packaging supplier with an extensive range of products and the ability to manufacture corrugated boxes to your bespoke requirements! 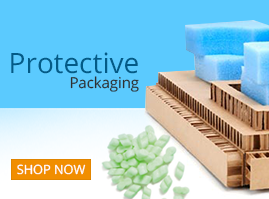 Take a look at our brand new website and see the amazing packaging products we can offer you at competitive prices. 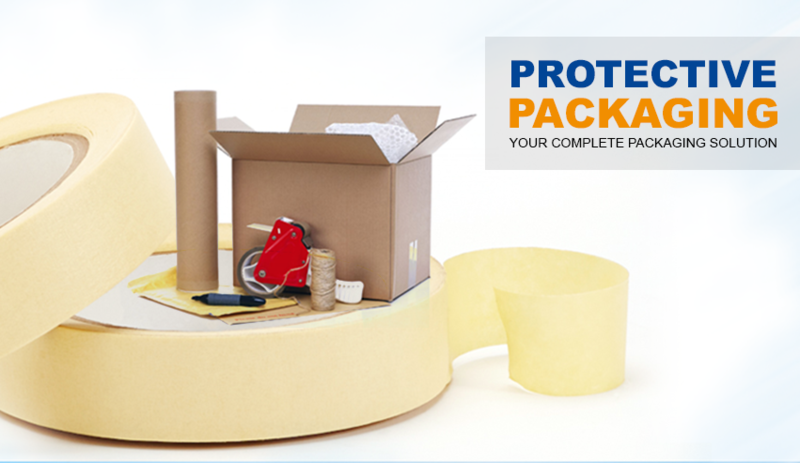 Whatever you need to protect, pack or seal your items, we can deliver. 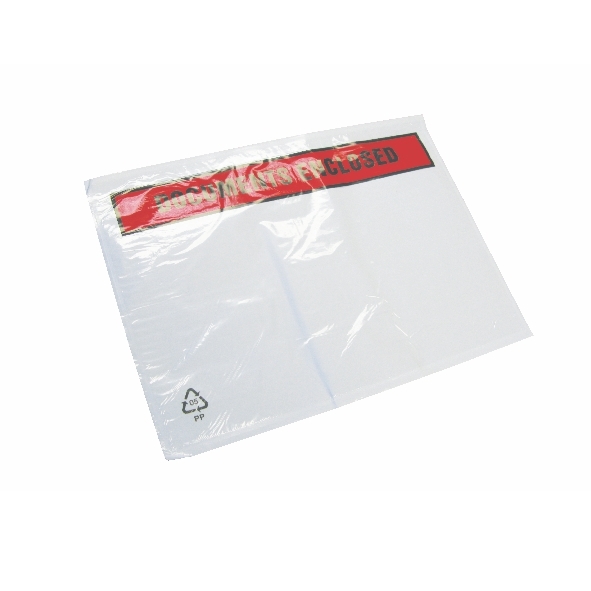 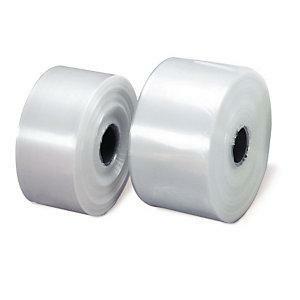 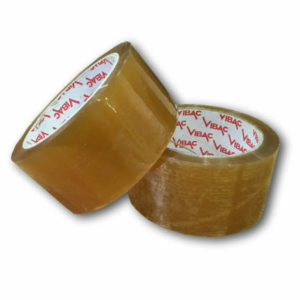 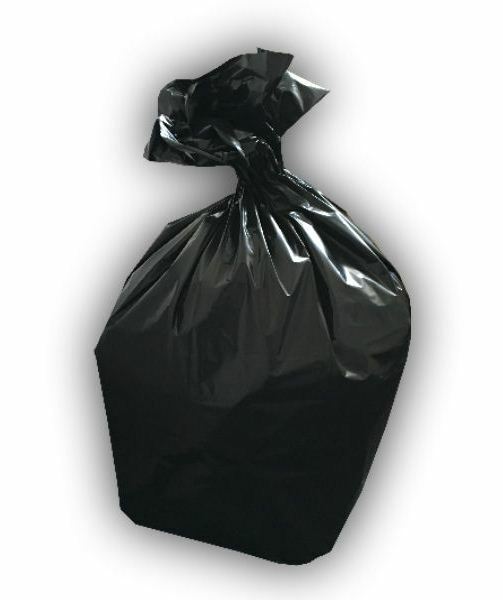 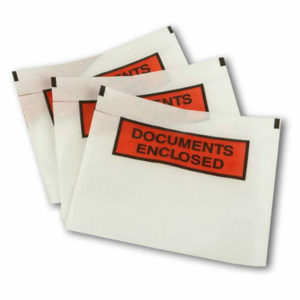 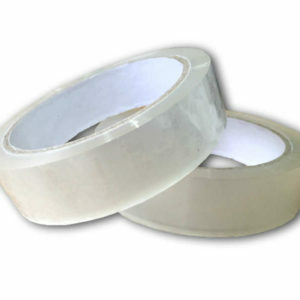 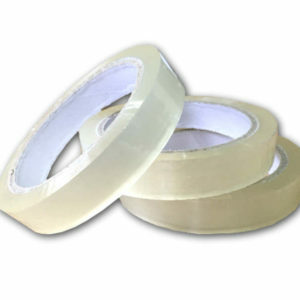 In addition, we stock products for everyday use such as disposable gloves, protective workwear, and janitorial items. 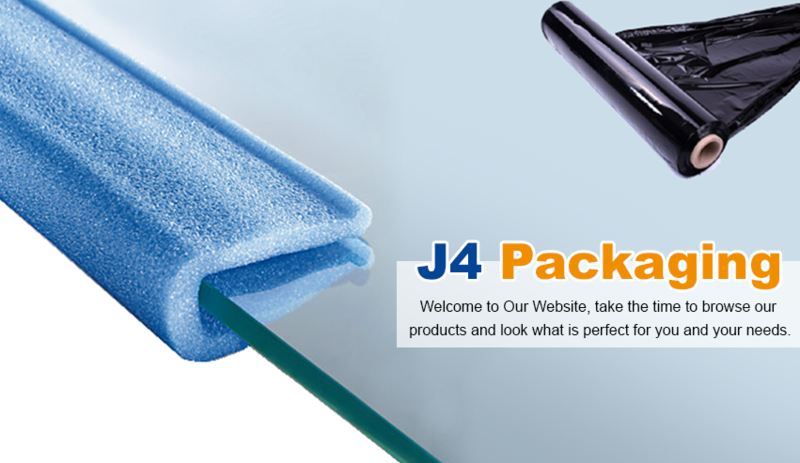 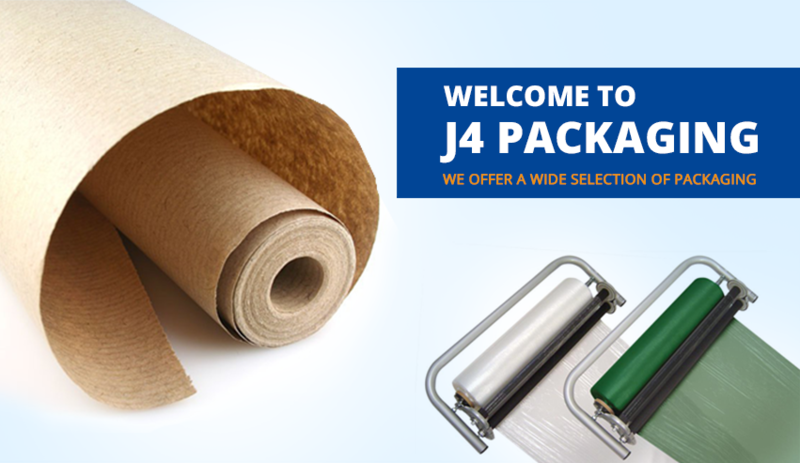 J4 Packaging supplies Birmingham strives to maintain strong relationships with all our suppliers which enable us to provide our customers with the highest standards of packaging equipment and competitive prices on all our items. 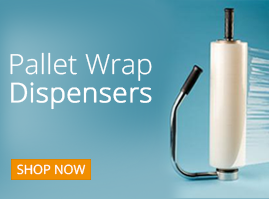 Call us on 0121 558 6600 for enquiries.